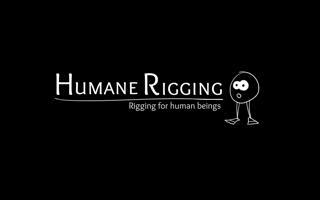 Humane Rigging is a new training DVD in the Blender Open Movie Workshop series. 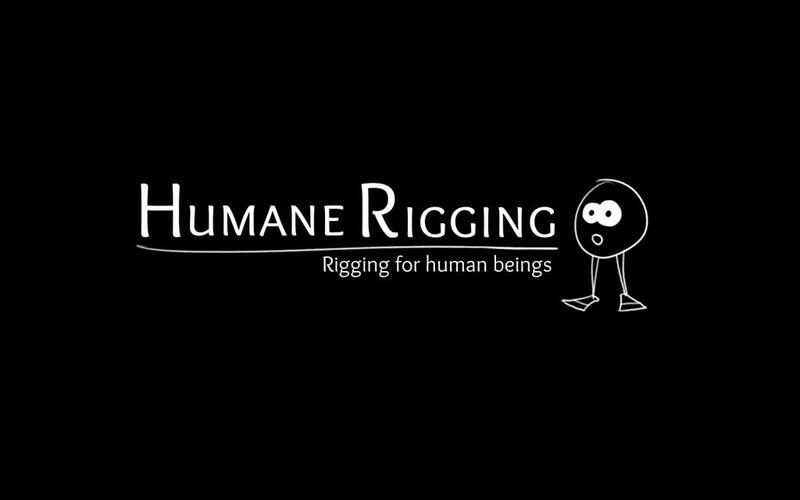 With approximately 6 hours of information-packed video, Nathan's friendly and humorous style of teaching will provide viewers with a solid education in designing and building user-friendly rigs in Blender 2.6. 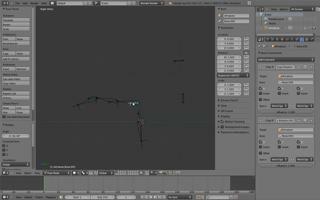 The viewer will come away not with mere step-by-step knowledge of how to build specific rigs, but rather will gain a solid conceptual background in Blender rigging tools and how to exploit them to build and design their own rigs. 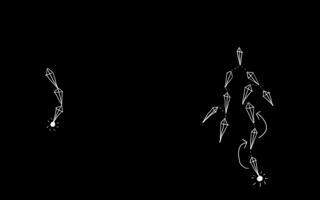 Emphasis is placed on designing rigs that are friendly for animators. The music used in various videos on this DVD is by DanoSongs.com and is licensed under CC BY 3.0. Nathan Vegdahl is a 3D artist, programmer, and UX designer based in the Pacific Northwest, USA. He has 6 years' production experience in film and games and is currently working at Nintendo of America as a 3D artist and UX designer.